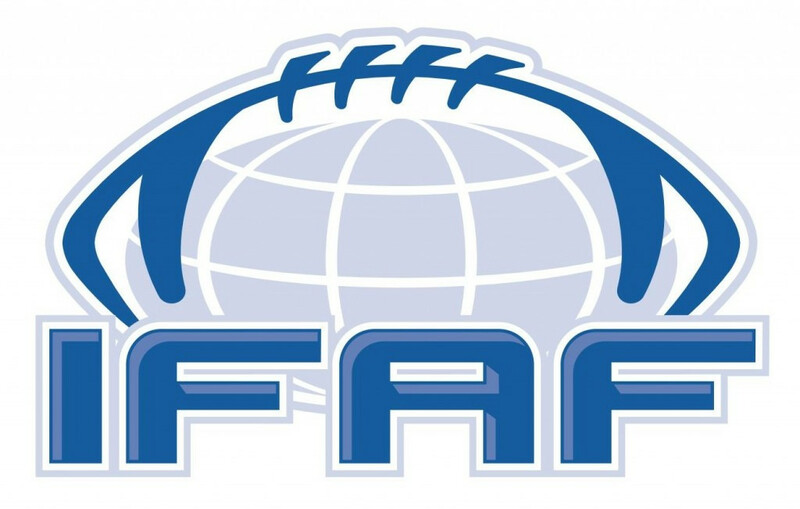 Mexico clinched their third consecutive World University American Football Championship title after beating Japan today in Harbin. 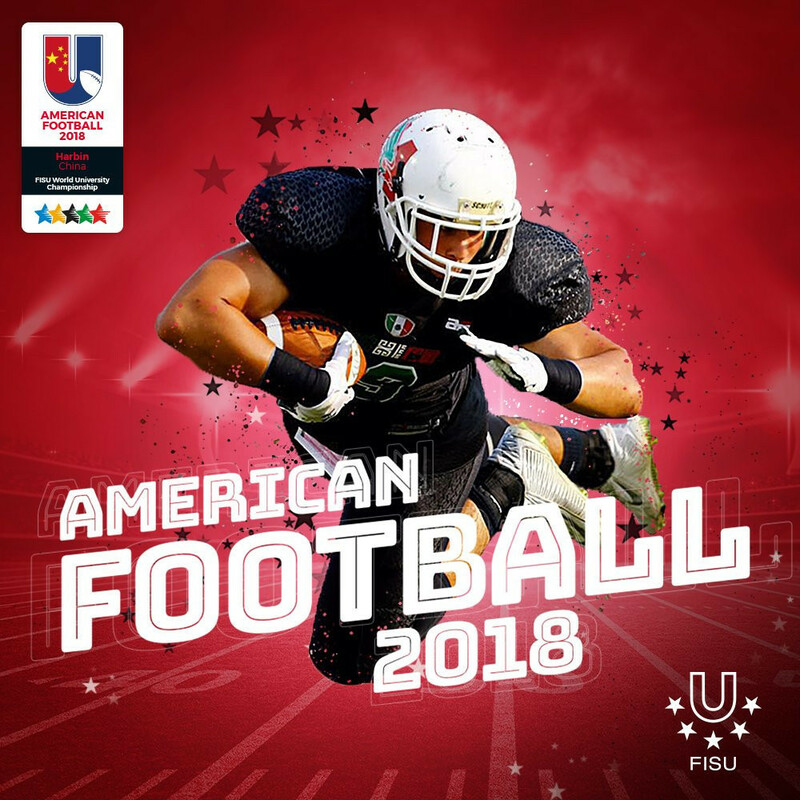 Mexico and United States each enjoyed big victories today at the World University American Football Championship in Harbin in China. 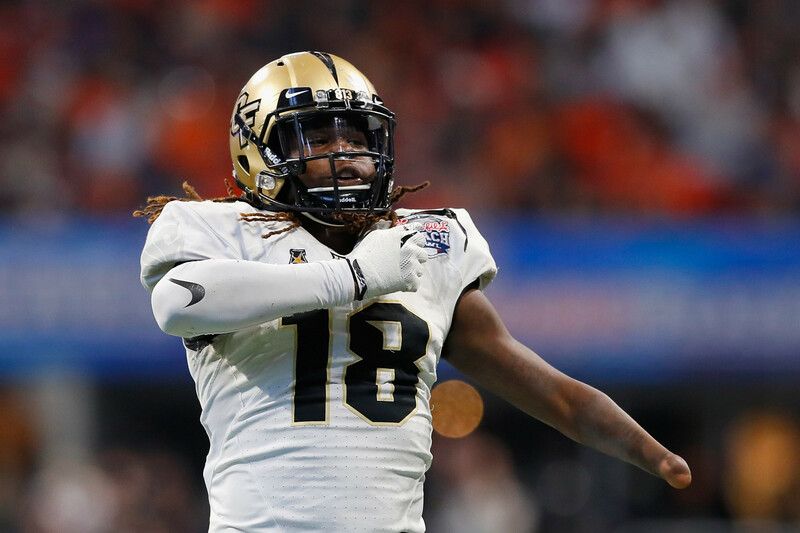 Shaquem Griffin has become the first player with one hand to be drafted by a National Football League (NFL) team after being selected by the Seattle Seahawks at the recent 2018 NFL Draft. 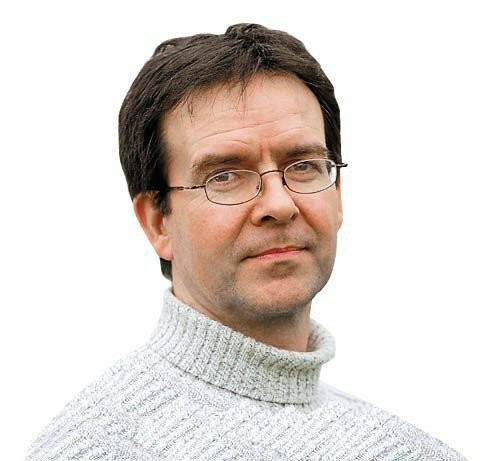 Mike Rowbottom: Athletics 1, Football 0. 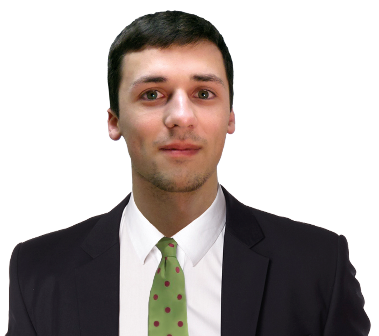 But it is never that simple, is it? 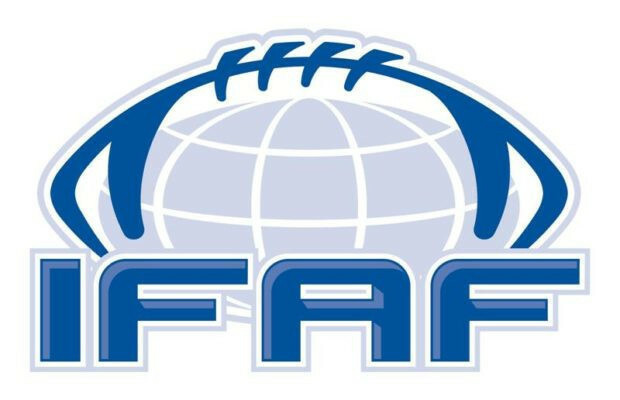 The schism within the International Federation of American Football (IFAF) has deepened after a breakaway group held an Extraordinary Congress in Paris. 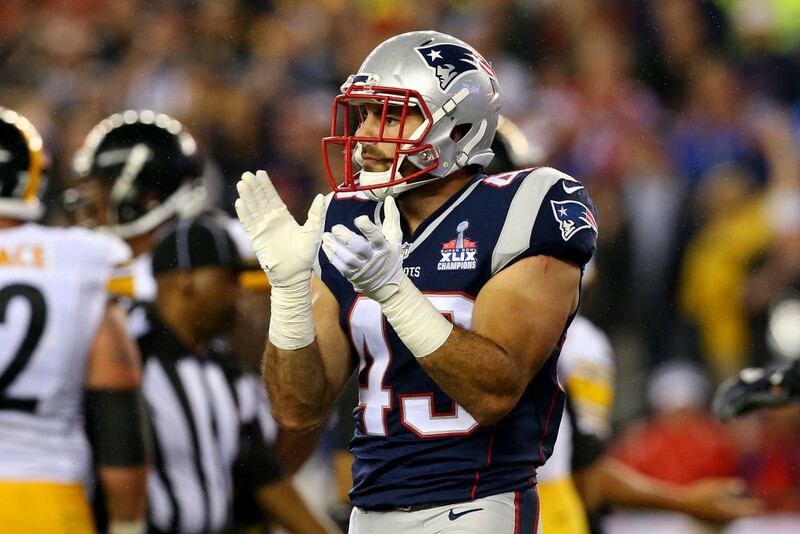 American football player Nate Ebner is to take a break from the sport in a bid to be selected for the United States' rugby sevens team at the Rio 2016 Olympics. 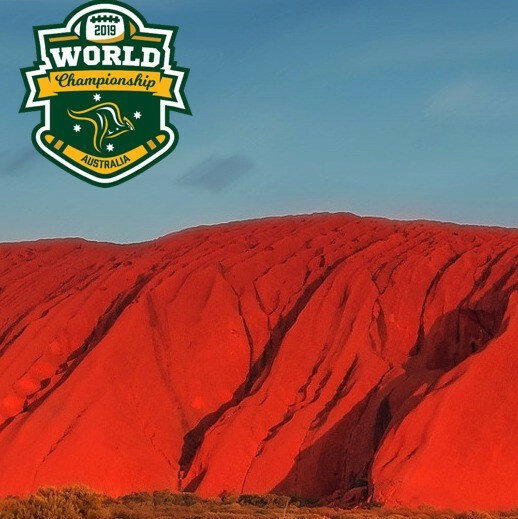 San Francisco 49ers head coach Chip Kelly will join a tour of American military bases in Europe and the Middle East as part of a programme organised by Military Appreciation Partnerships (MAP).